Litigation / Arbitration / Mediation | Peebles Law Firm, P.A. We have over 20 years litigation and dispute resolution experience, including State and Federal litigation, arbitration and mediation. We have resolved many cases without litigation using the Notice and Opportunity to Cure procedures provided for under Florida Statutes, Chapter 558 and other alternative dispute resolution procedures. When a construction dispute must be litigated or arbitrated, we have the experience, knowledge and skill to champion your cause. Mr. Peebles has over 20 years of construction litigation and arbitration experience. We are especially skilled in complex defects litigation requiring the involvement of expert engineers and scientists. Mr. Peebles is highly qualified in handling defective concrete claims and other complex claims, having represented concrete suppliers and structural contractors for decades and having dealt with similar claims as a construction manager. 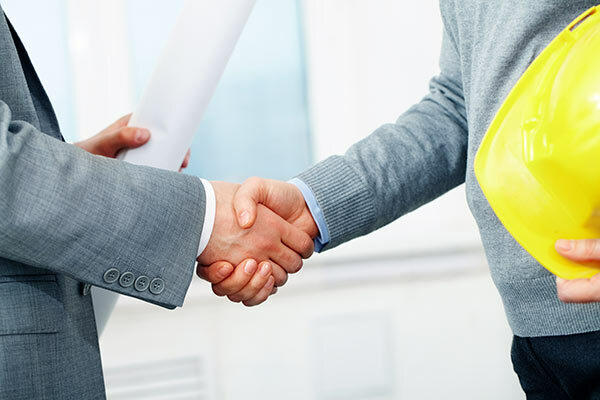 Our clients depend on us for their most pressing litigation needs because they know they can depend on Peebles Law Firm to deliver the skills and experience necessary when the going gets tough. When it comes to a construction dispute, we have the experience, knowledge and skill to champion your cause.